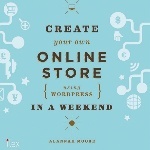 Alannah Moore shows the reader where to fi nd the best online tools to create their own online store, how to create a secure and trustworthy site, how to turn browsers into customers and customers into repeat business. The book demystifies the intimidating world of Web design, breaking down the process into easy chunks so that anyone can start work on their store. 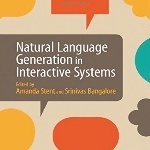 Amanda Stent and Srinivas Bangalore give an overview of the natural language generation for interactive systems. This serves as a guide to introduce new researchers to the fi eld of natural language processing and artifi cial intelligence, while inspiring them with ideas for future research. 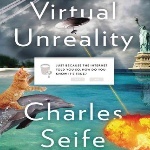 A range of real-world case studies is also included. 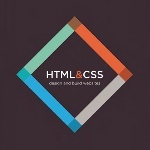 Jon Ducket delivers a full-colour introduction to the basics of HTML and CSS. This book takes an entirely new approach; it introduces HTML and CSS in a way that makes them accessible to everyone – hobbyists, students, and professionals.